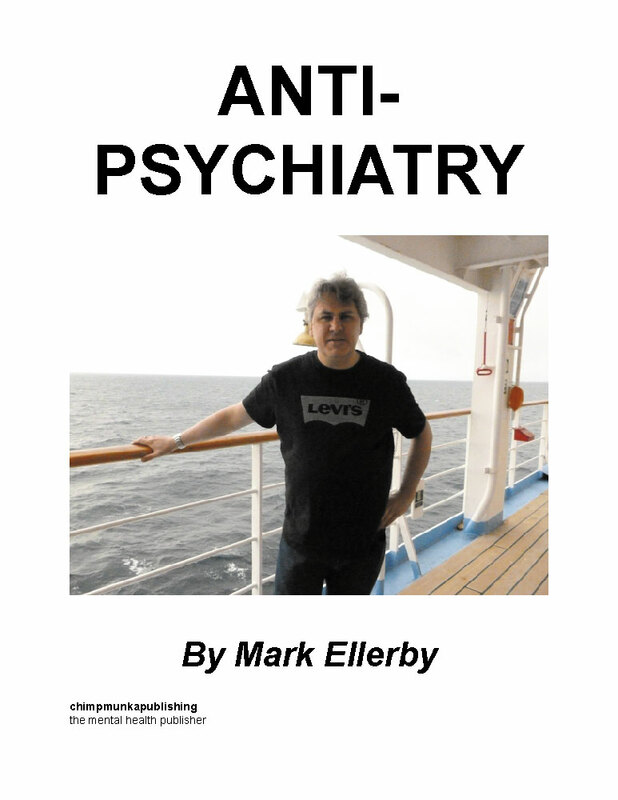 Does the emotional side of life when mentally ill outweigh the material circumstances? I have known people get married and it may be felt that emotions rather than money are the most important things in life. There is an opportunity for community within the mental health system. There are a number of aspects and factors here and I think it is best just to list them one by one as it will be a matter of further research which are most important. Schizophrenia can bring family and friends close together once the watch someone they love or care about start to suffer. We feel compassion and the need to help and family differences are often put aside with the onset of such an illness. Emotional ties strengthen and become important and this can help the patient cope emotionally. Of course all of this means that we can maintain family support despite time and distances in involved for people who live and work away from the home areas, being single or divorced and other factors that I have detailed more fully elsewhere . Nothing can substitute for being in the same physical place. 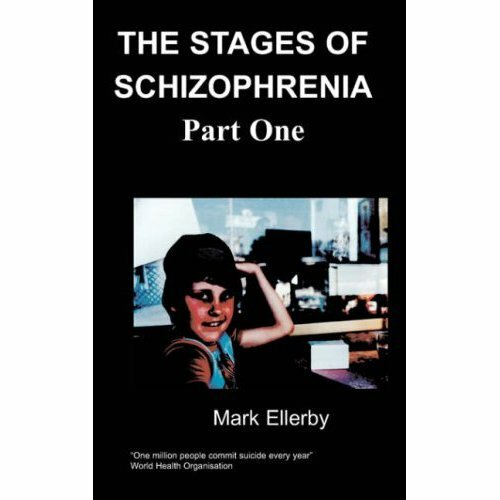 Often when one is given a diagnosis of schizophrenia it seems like the end of the world and that life is over with but the maxim that if you have not got your health then you have nothing is untrue in my experience. As I have argued elsewhere although I am single and have no children of my own my affections have naturally transferred to my nieces and nephews and there have been some surprising positives that have emerged from the condition . One problem here is that being frightened by delusions and voices tends to shut down emotions in the frontal lobes and can also cause depression. So it maybe the illness cuts off the possibilities of emotions to improve our view of life in the ways described. I often wonder if there is any research into how emotionally impaired people with schizophrenia get and how this might be measured? There is even a diagnosis of schizo-affective where this happens and some people become suicidal with depression and its hopelessness for getting what they want out of the system. I think there is a need to inspire hope within the system however hopeless life may seem at certain points or periods. For some people here religion is a source of hope. Finding meaning in life can be very difficult and I know lots of examples of where our friends have taken their own lives. They don't see any point of living when suffering within the mental health system and that things are never going to change for them.